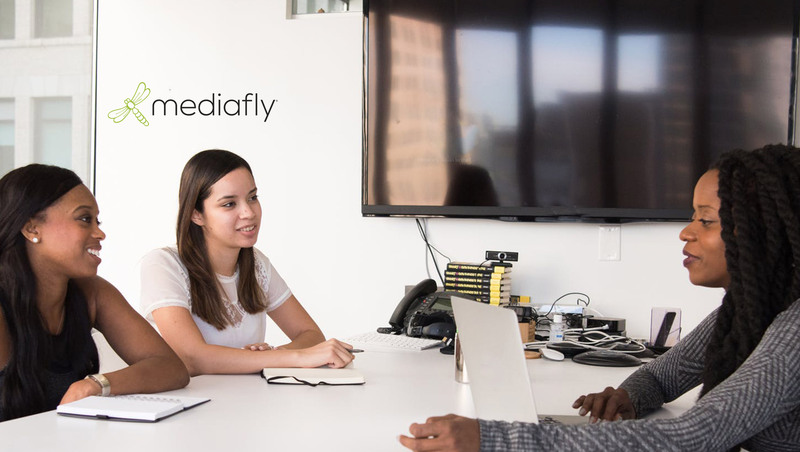 Mediafly, a sales enablement platform that enhances how sales organizations engage buyers, announces Mediafly Readiness in partnership with Lessonly. By partnering with Lessonly, the leader in learning automation software, Mediafly users access one central location for training, marketing materials, interactive personalized selling tools, meeting tracking, sales coaching and more. Through its partner-first approach, Mediafly strengthens its ability to provide customers with best-in-class solutions that empower sellers and marketers and drive business results.